We are a full line authorized dealer of carpet for all of the top brands in the carpet industry, both Commercial & Residential. We only use the best padding in the industry under your carpet; every floor is quoted with 8lb. 7/16″ thick memory foam rebond padding to go under your carpet for the best feel. Although other padding options are available, using high quality padding not only feels good underfoot, but adds longevity to your carpet and your carpet warranty. 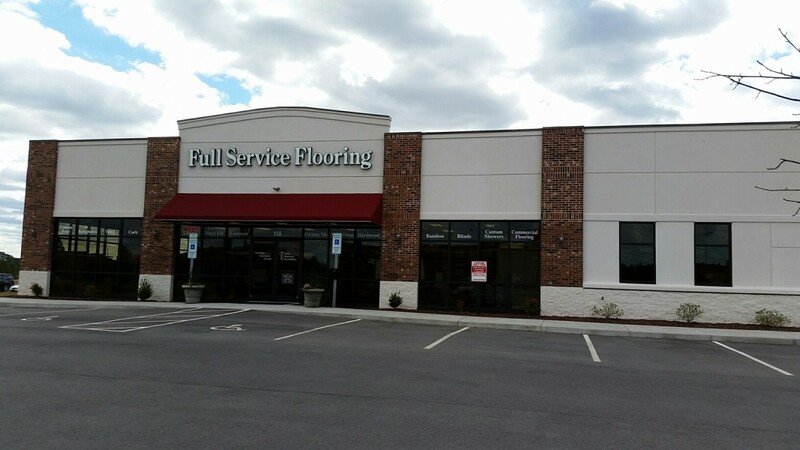 Contact Full Service Flooring today for a free estimate on your next carpet purchase including installation.. We will provide the product and professional installation you need to make your home just how you like it to be.